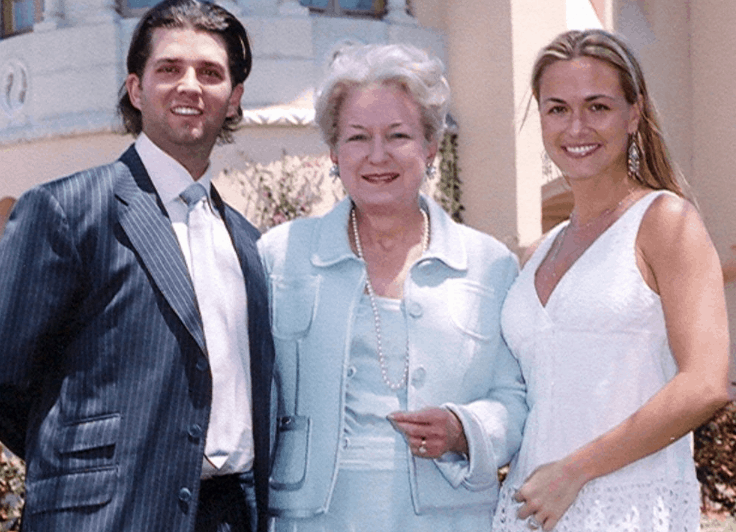 While the children of President Donald Trump are frequently in the news, less is known of his siblings. His brother Fred Sr. died in 1981 after struggles with alcoholism. His siblings, Elizabeth and Robert live relatively quiet lives. Trump’s older sister, Mary Trump Barry, is a judge who was appointed to the US Court of Appeals by Bill Clinton. Trump-Barry has largely avoided the spotlight her younger brother craves. In October, The New York Times reported that Barry was involved in tax schemes meant to avoid estate taxes. The president’s elder sister has recently announced her retirement. This retirement will effectively end an investigation into her alleged tax improprieties. Following her brother’s inauguration, Trump-Barry stopped hearing cases to avoid potential conflicts on interest. A complaint was made against the judge after the story appeared.